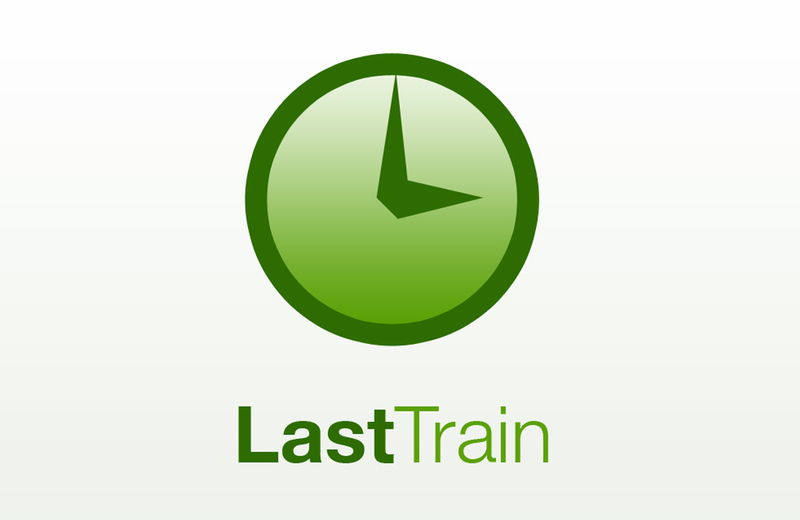 Last Train is pretty much self-explanatory. 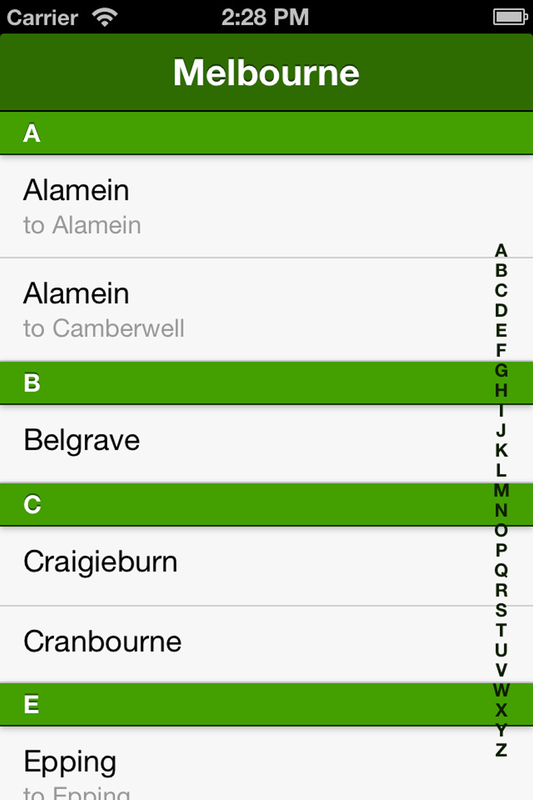 It’s a simple mobile web app that lets you find the last train for any line and station. 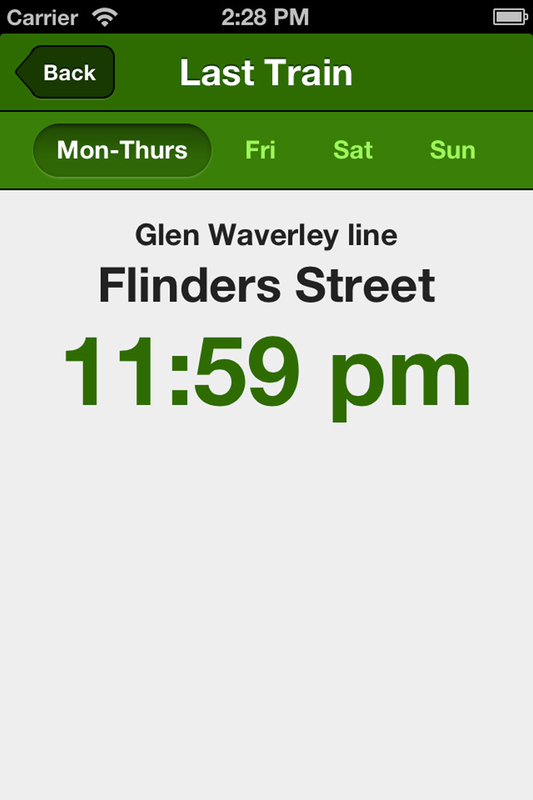 Currently it only shows times for Metro trains in Victoria. With enough interest it will be expanded to other states. 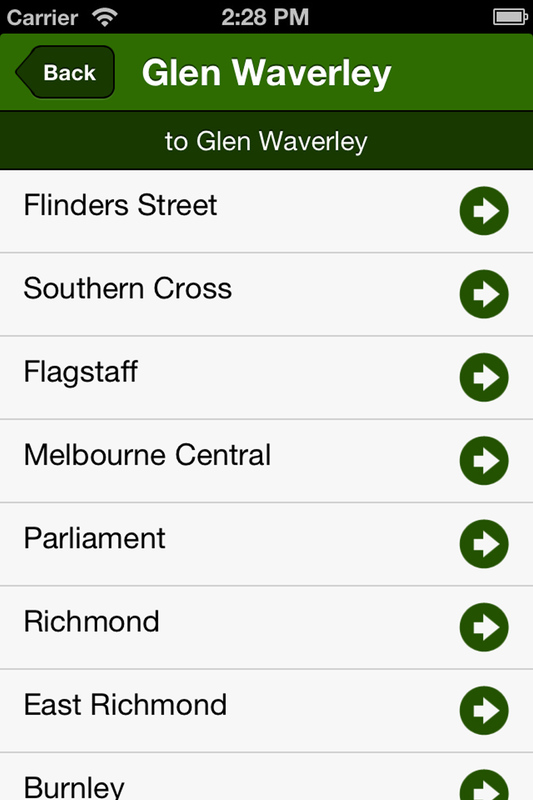 Run Pixel Run designed and developed the app which can be viewed on any smart phone.